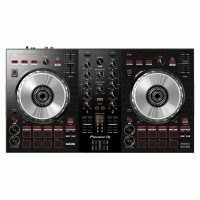 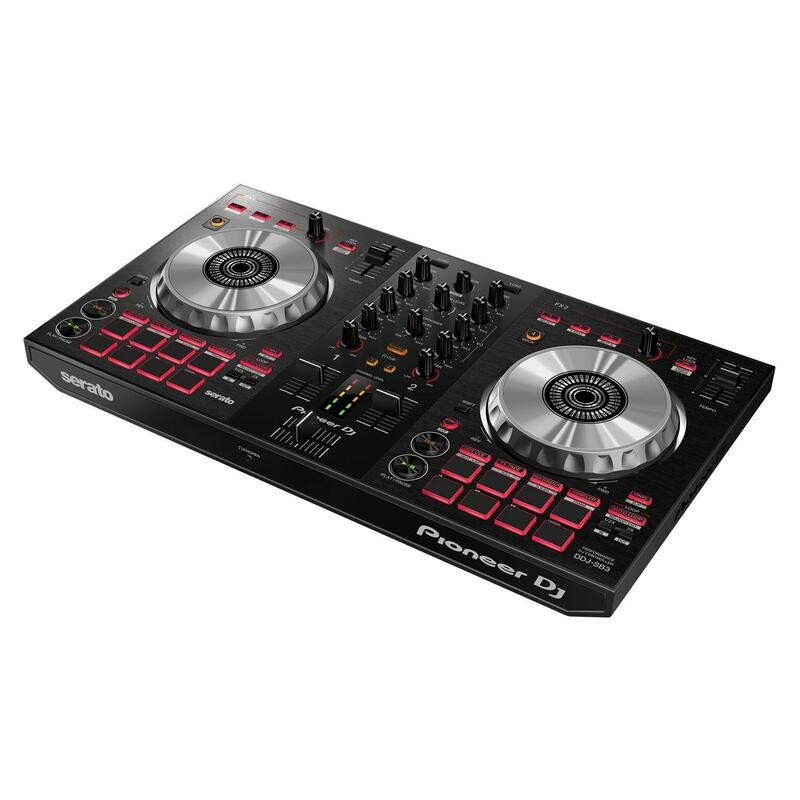 The Pioneer PK-DDJSB3 is a complete DJ controller packages designed for aspiring DJ wanting to learn and refine their skills. The pack features all the components you need to plug and play and will have you mixing in no time! Centered around the popular Pioneer DDJ-SB3 DJ controller for its easy to use design and Pro-DJ capabilities allowing you to add completely new elements to your sets & mixes. 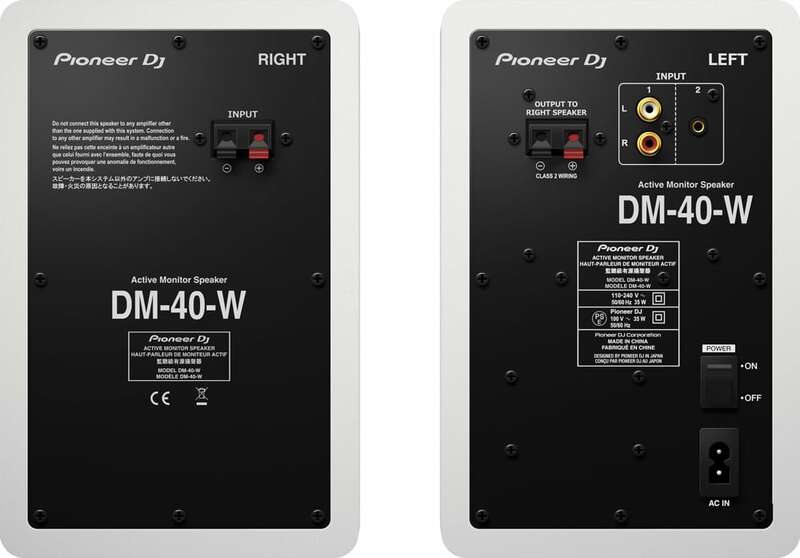 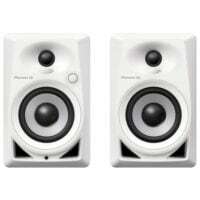 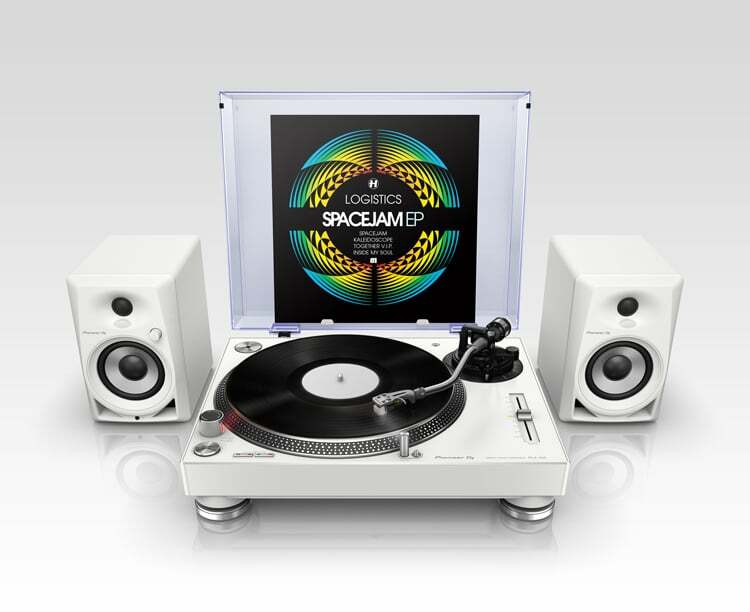 Also featured is a set of the white Pioneer DM40 active DJ monitors, perfect for listening to your mixes while you perfect your skills. 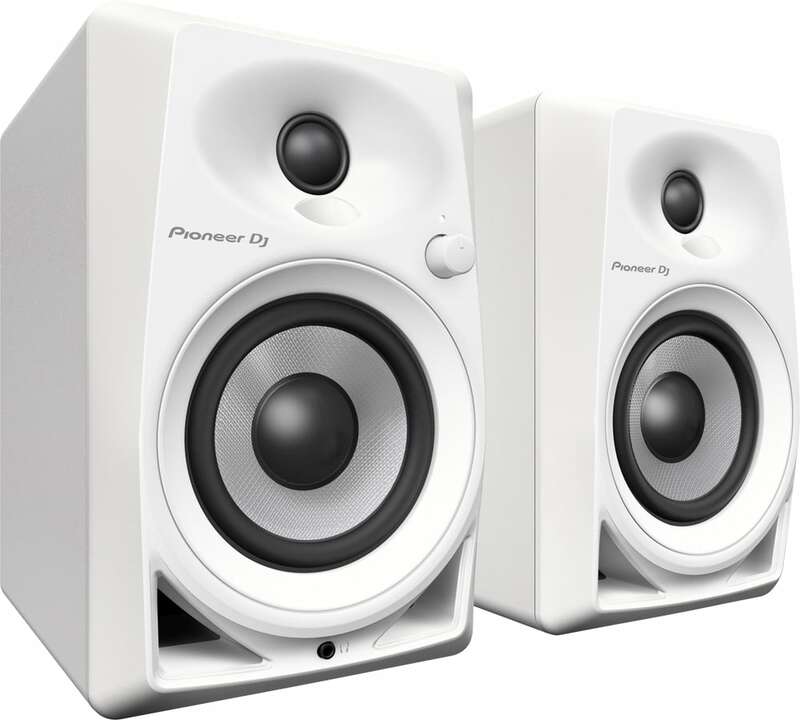 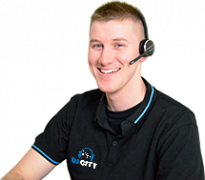 Delivering an impressive full-range sound with punchy bass, and include a headphone monitoring output. 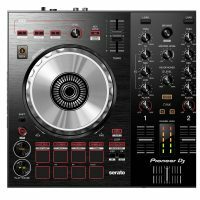 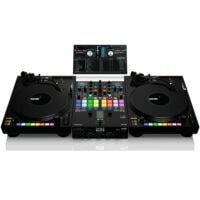 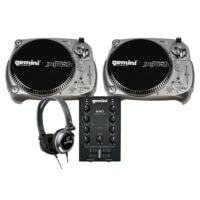 The impressive PK-DDJSB3 is also supplied with Serato DJ Intro. 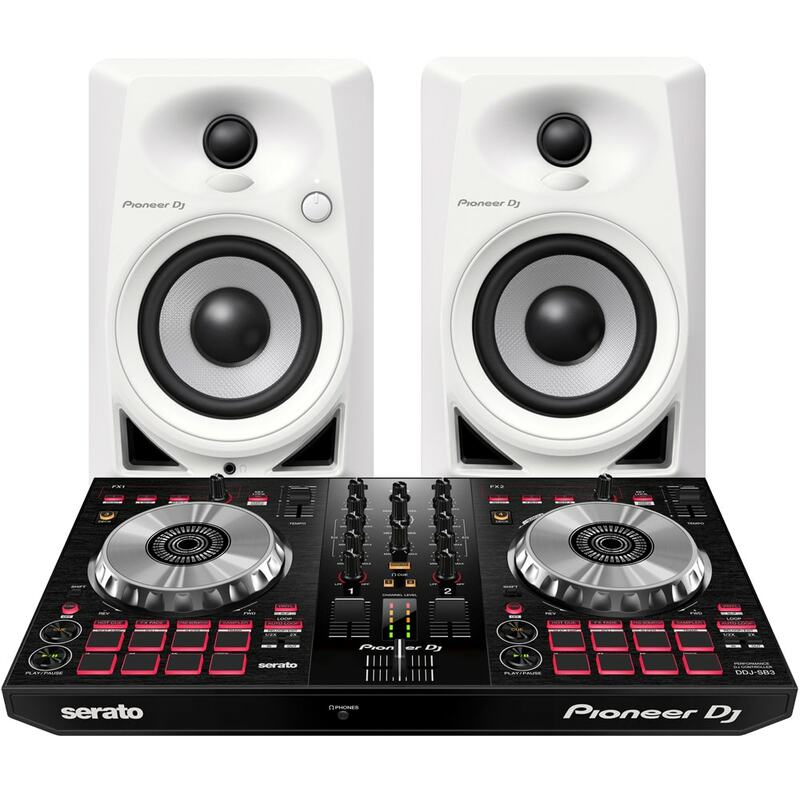 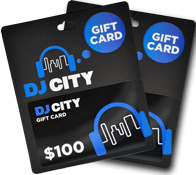 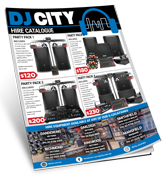 A premium DJ software loaded with features and capabilities for DJs of all levels.